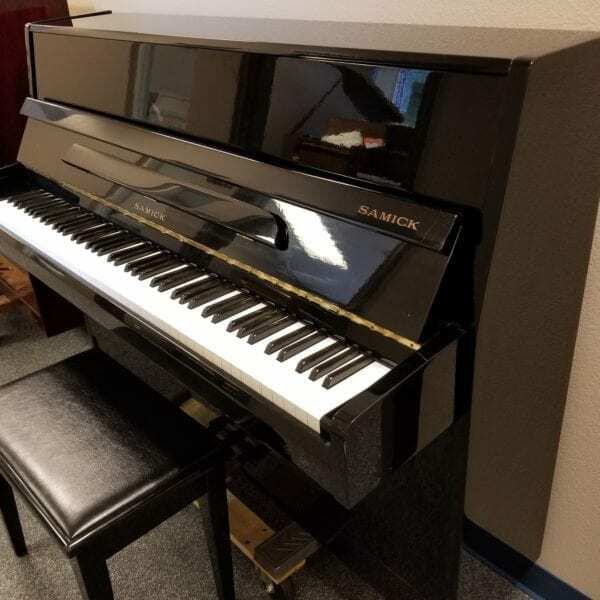 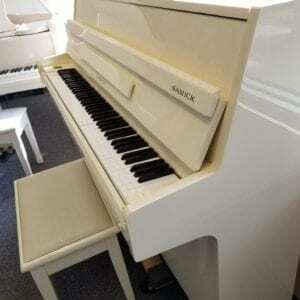 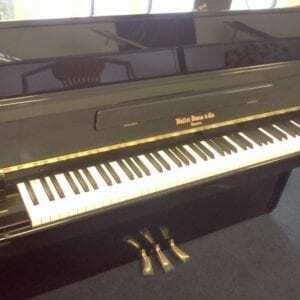 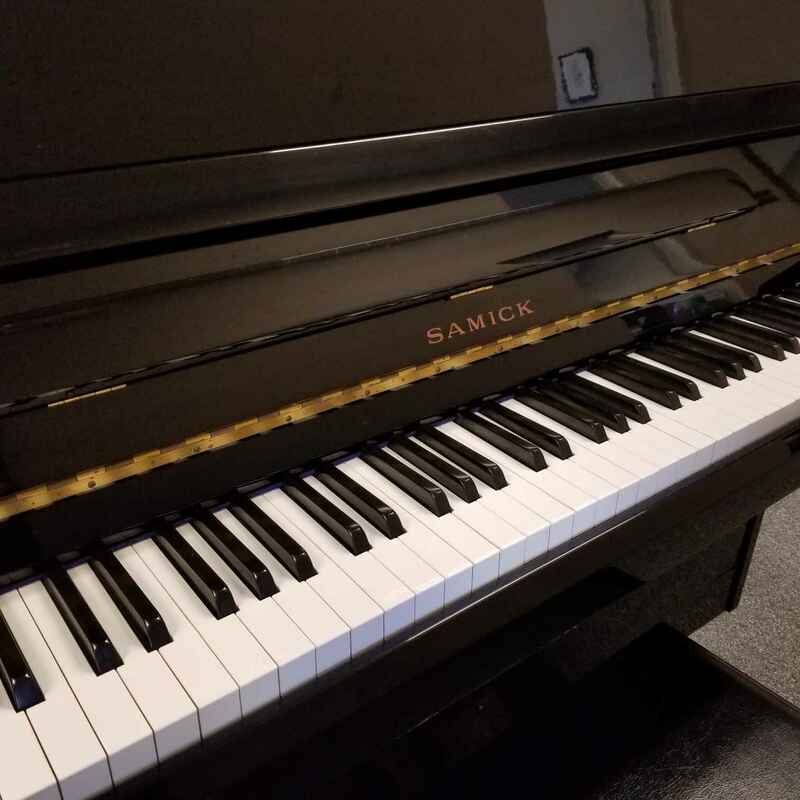 This Samick SU108 Slimline Console piano is only a few years old, in excellent condition, and has as a nice tone. 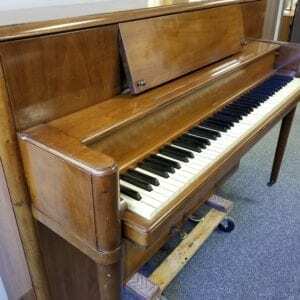 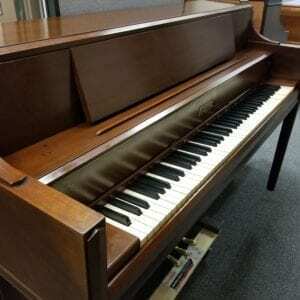 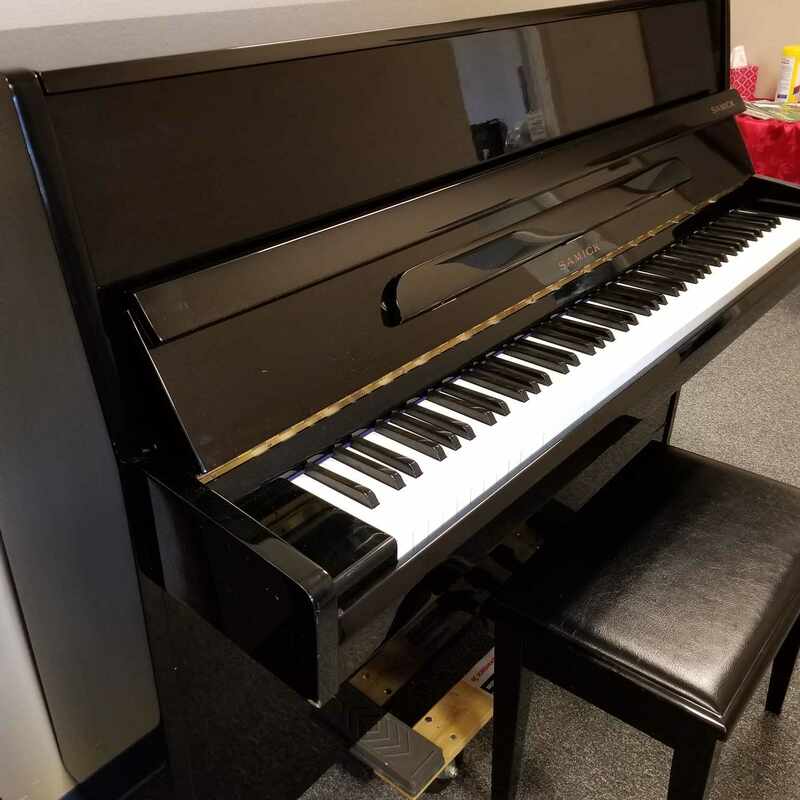 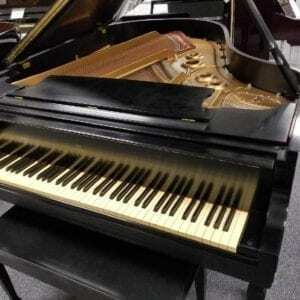 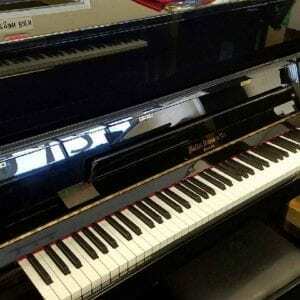 Korean-made, touch is moderate, and this would be a fine piano to learn on, as well as a nice look for your home. 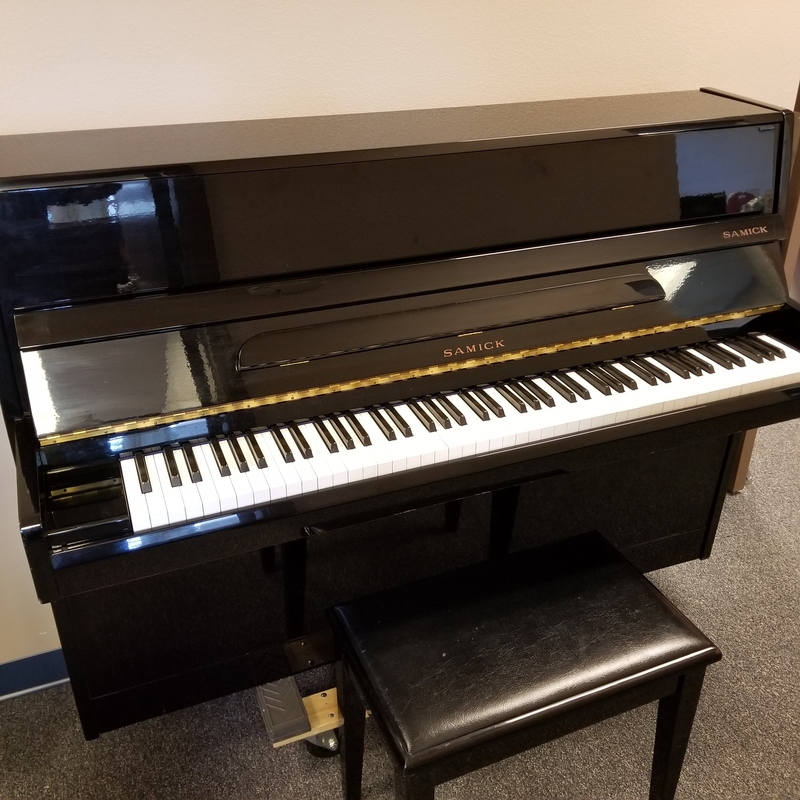 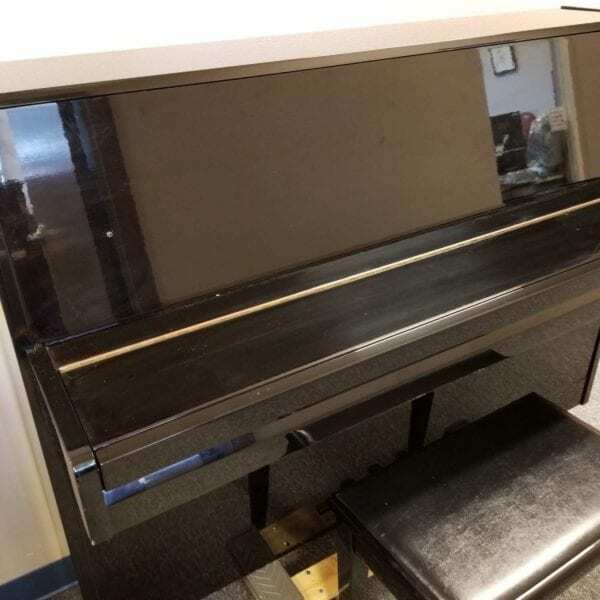 Just got another Samick SU108 Slimline Console piano, only a few years old, in excellent condition, and has as a nice tone. 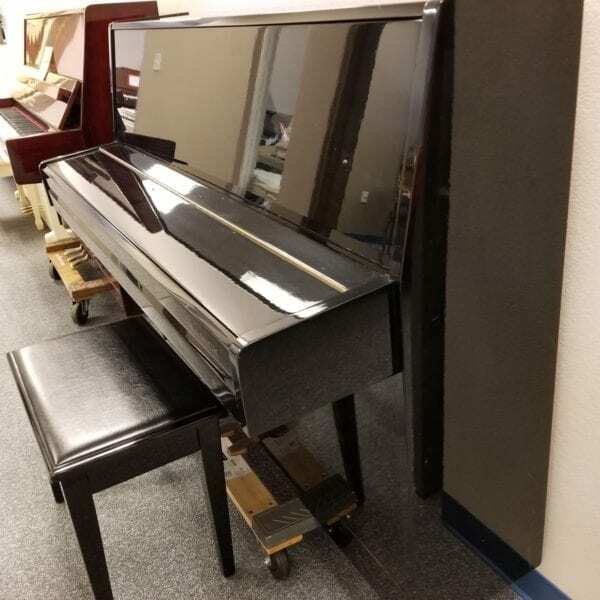 Korean-made, touch is moderate, and this would be a fine piano to learn on, as well as a nice look for your home.